We strongly recommend that you come in for regular hygiene appointments to keep your mouth clean and healthy. 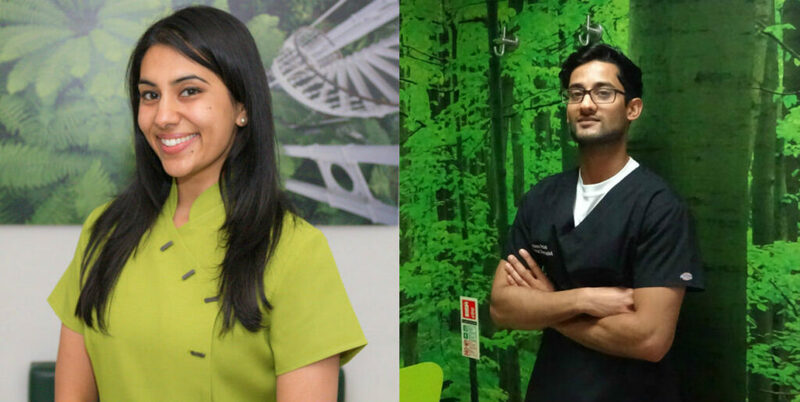 Our hygienists: Natasha and Kishan are available five days a week, including Saturdays. helping you with specific dental hygiene needs – for example if you have a bridge, denture, orthodontic treatment or dental implants.